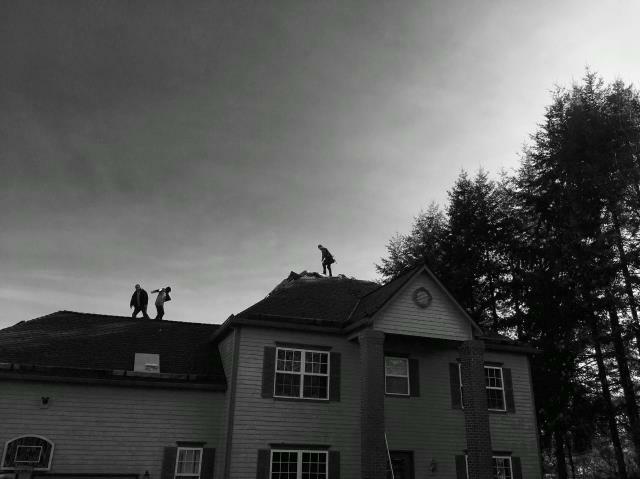 When it comes to your home or business, it pays for you to hire a good team of roofers in Hillsboro who you can trust. After all, your roof has to be able to withstand the demands of time and weather. 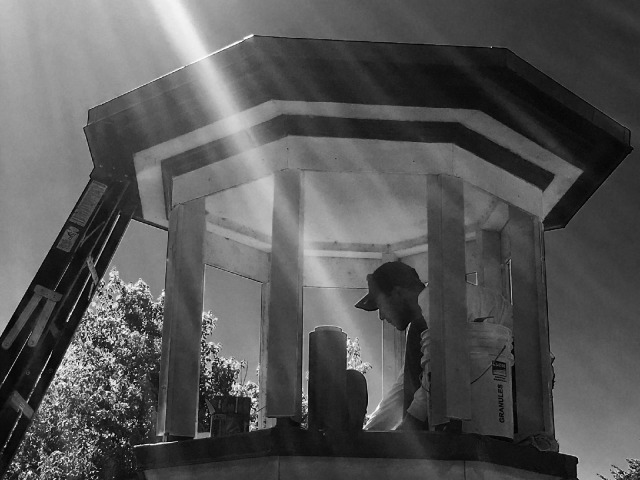 The best way to achieve that is to have your roof serviced or replaced by professionals who use the best quality roofing products and materials available. 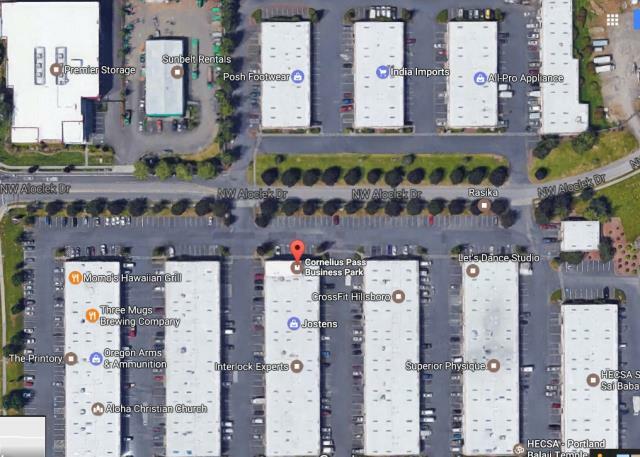 Orion Roofing & Sheet Metal has been proudly serving the Pacific Northwest since 1993. We know what our customers want. 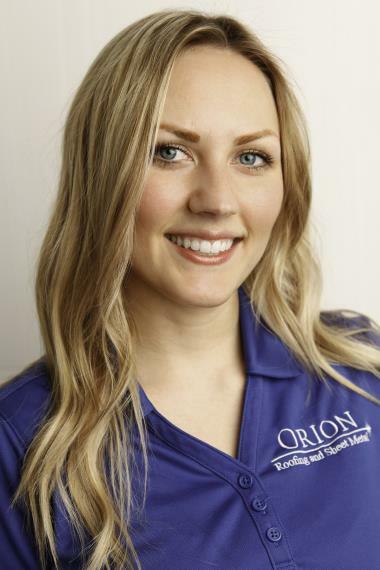 Why Choose Orion Roofing & Sheet Metal? 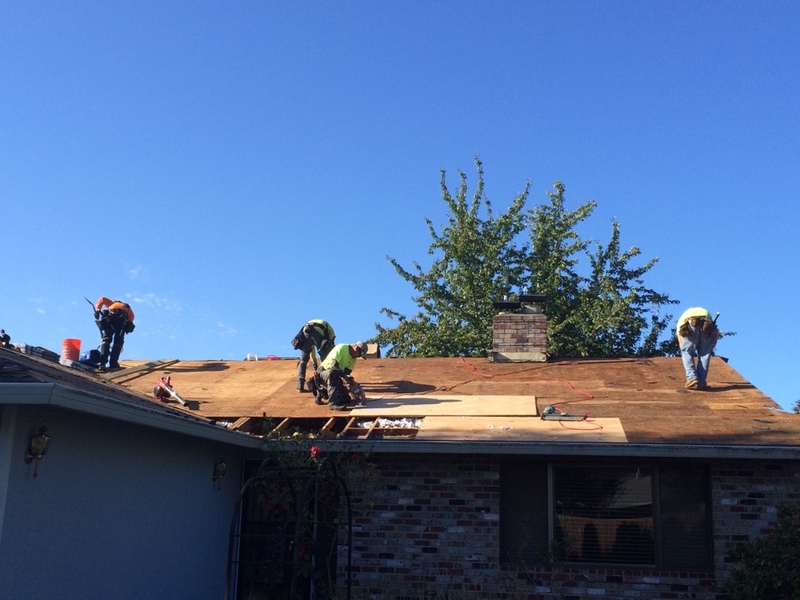 Our roofers are licensed, bonded and insured. We have hundreds of years of collective experience, and are highly efficient at taking care of our customers. We’ve kept the same CCB number and phone number for over 20 years. We are an Honor Roll member of the Better Business Bureau. 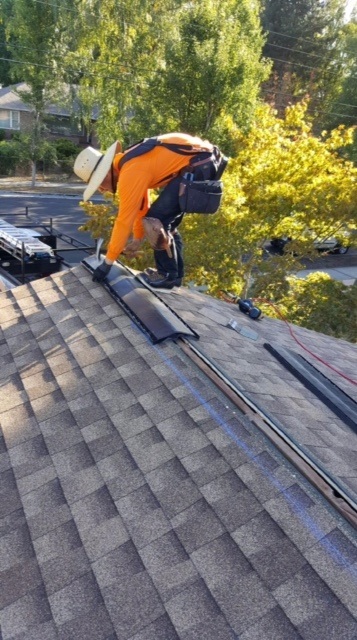 We are a CertainTeed Select Shingle Master. We are a GAF certified as Master Roofing Contractor. 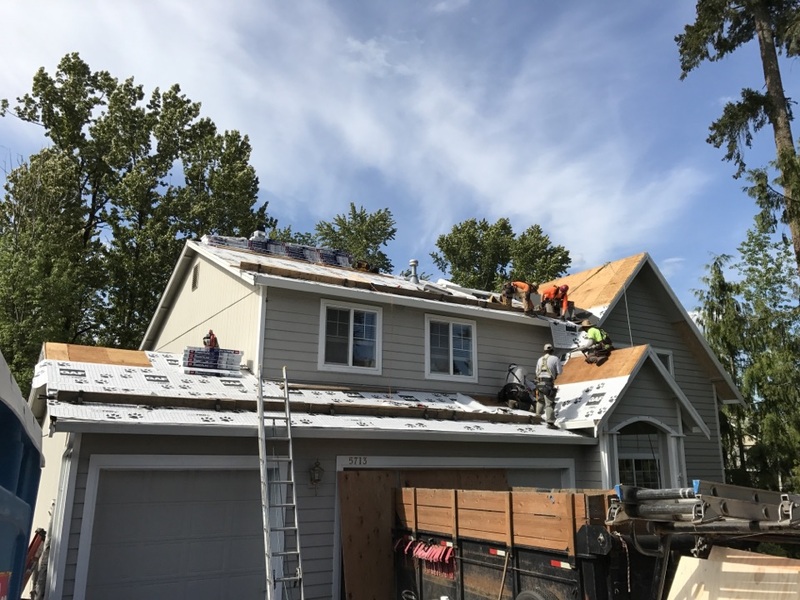 Our team of roofing experts utilize all time and materials efficiently to provide customers with the best roofing solutions regardless of their budgets. 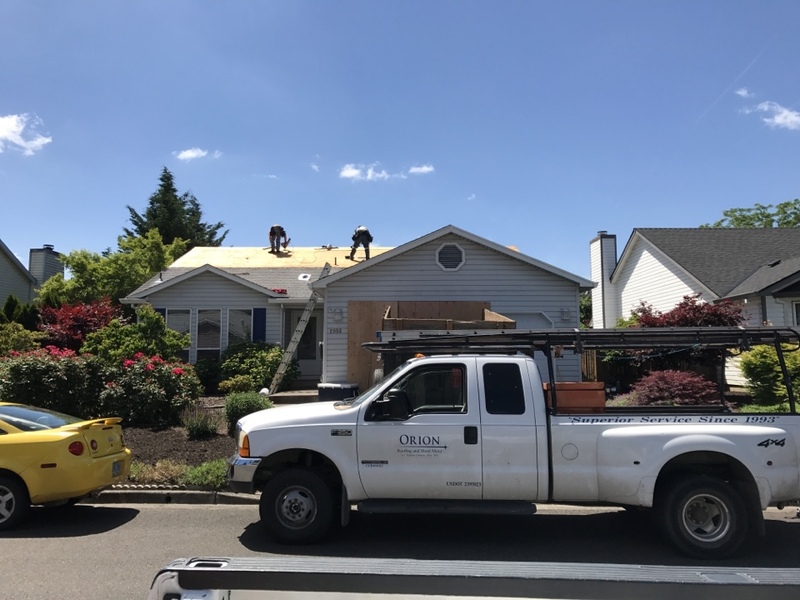 Whether you are dealing with a roof that needs another small repair or full roof replacement Orion Roofing & Sheet Metal will get the job done right the first time. 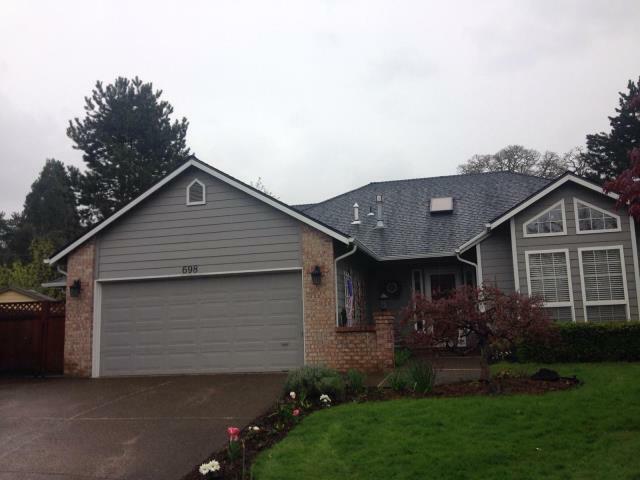 If you are in need of a roofing contractor contact us today at (503) 690-1807 to receive an estimate. You can use our convenient online request form to contact us as well. very respectable workmanship and overall delivery. 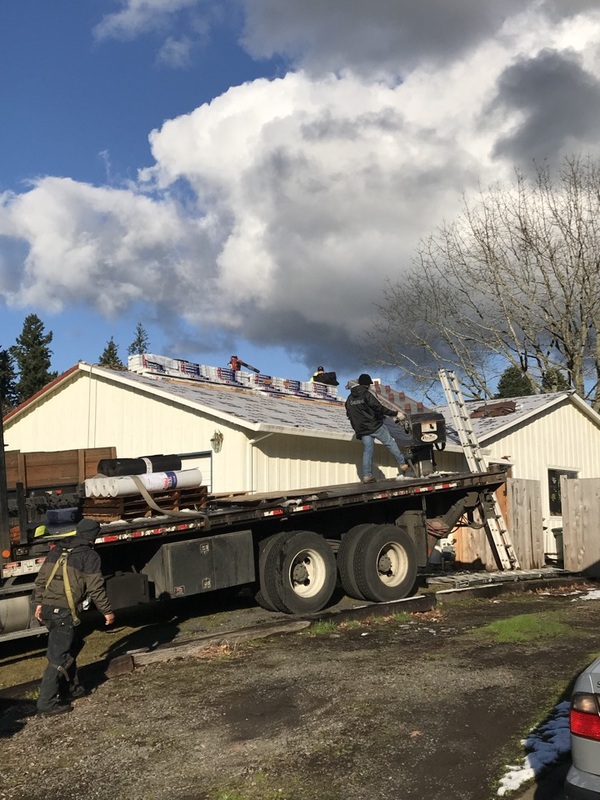 The roof was replaced between winter storms during freezing temperatures when other roofing companies i contacted remained on a winter vacation -- The work crew led by Apolonio Cruz and his lead man is Sergio Rueda was awesome. The new roof they installed looks great. 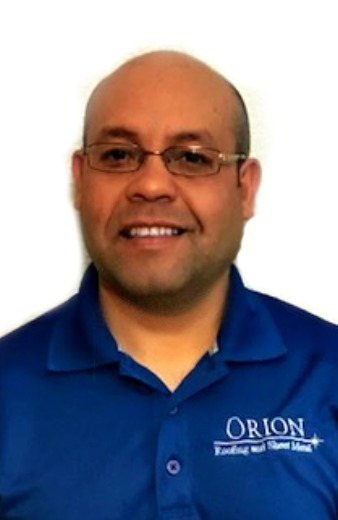 Orion roofing's bid was around the middle of the different companies we asked to do an appraisal. We settled on them to do our roof replacement based on the numerous other positive reviews we had read. Our roof had developed a leak and required quite a few boards to be replaced in addition to the normal work. The team did an excellent job. 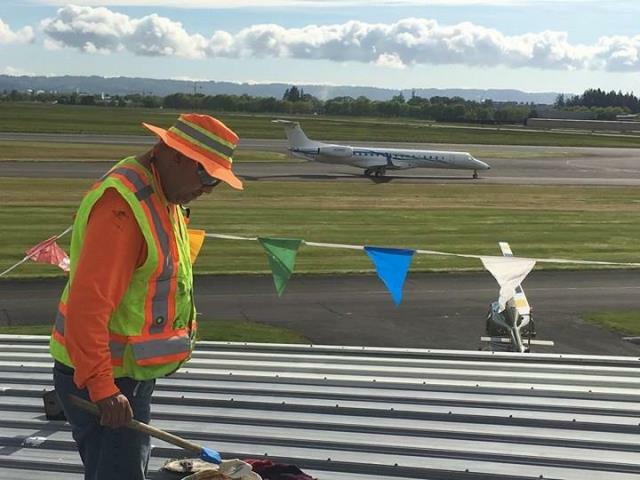 It took two days and at the end of each day the area was cleared of any debris, and at the end of the job everything was put back in it's place. The foreman communicated all the changes very well, and made sure all my questions were answered. He and the team really went above and beyond what was needed, also taking care of some siding which had gone bad due to water damage. I'm extremely pleased by the work they have done, and highly recommend them. 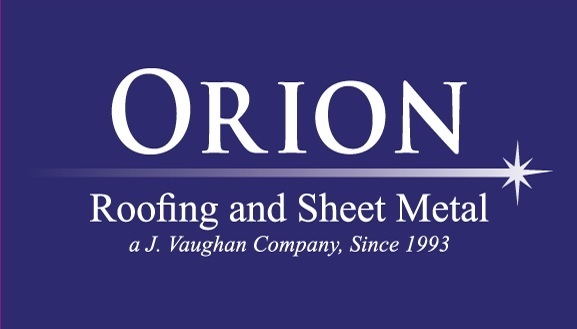 It's been hard for me to find competent and responsive industrial roof repairers, and Orion has been great so far. I get quick phone and email returns, flexible scheduling, good advice, and the repairs have worked. I'm very pleased to know I have a 'partner' to call and get help from when I need them. 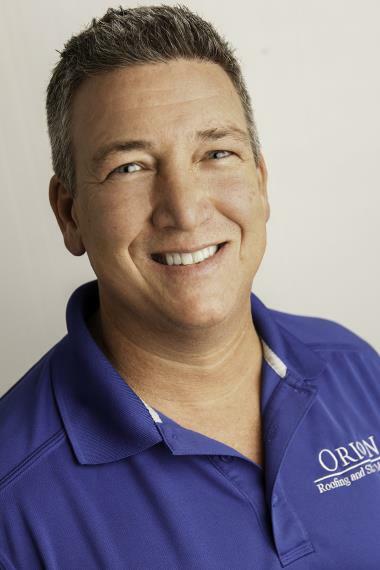 We got 5 bids and am very glad we chose Orion roofing. The crew was very professional, d1d a great job and ensured everything was clean before they left each day. If you are looking for a great roofing company, look no further. They were on time, very clean and kept to the estimate. We even got a discount because our neighbor got a new roof at the same time. Highly recommend. 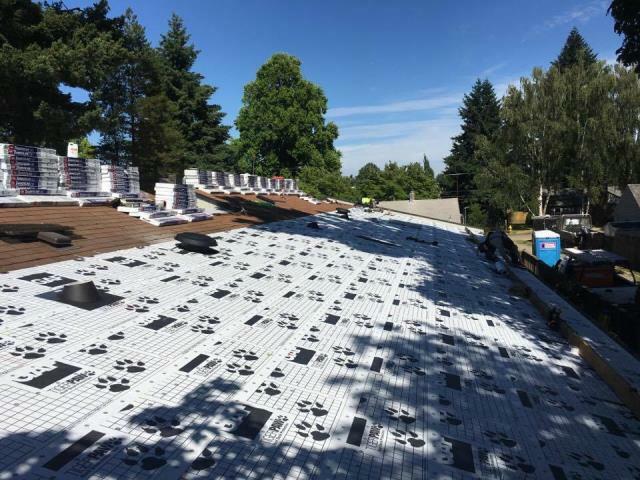 Wrapping a house in GAF Tiger Paw Roof Underlayment in Hillsboro after tearing off the roof. 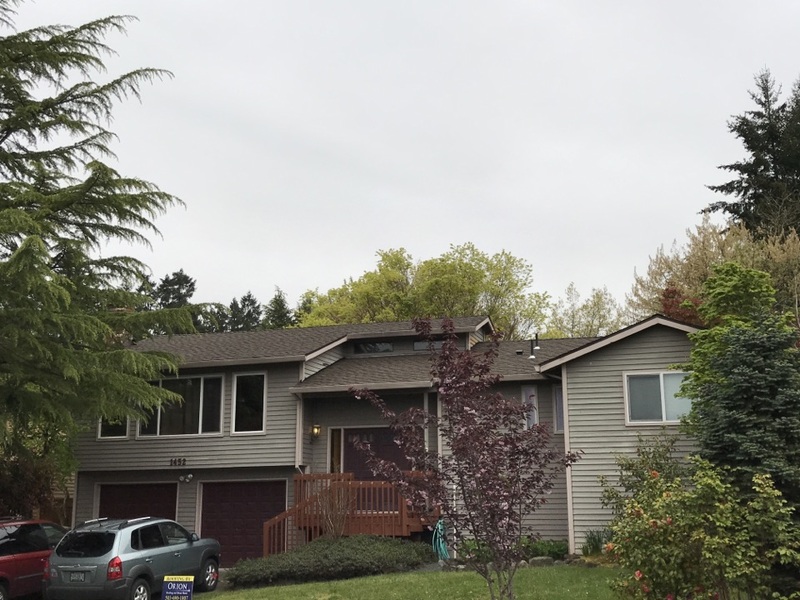 The snow is finally gone and we’re back to roofing this residence in Hillsboro. 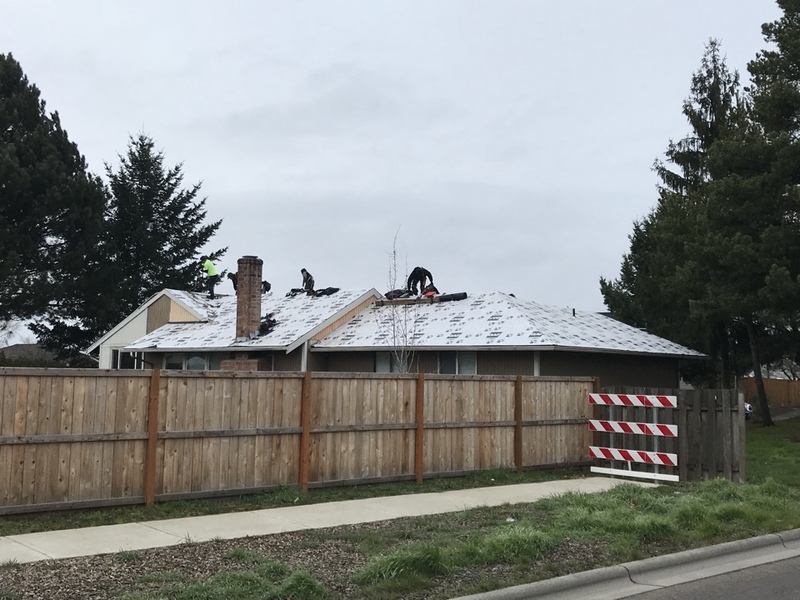 Getting started on a residential roof tear off in Hillsboro. 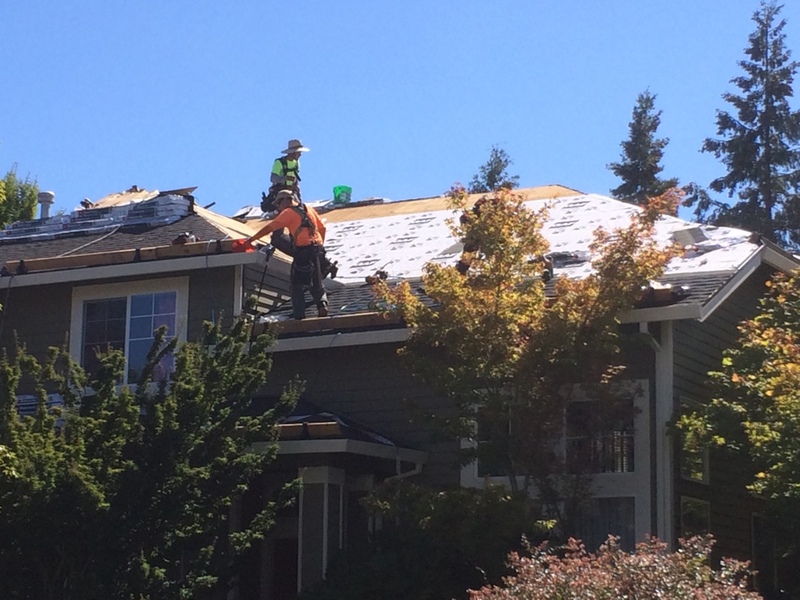 Reroof under way in Hillsboro. 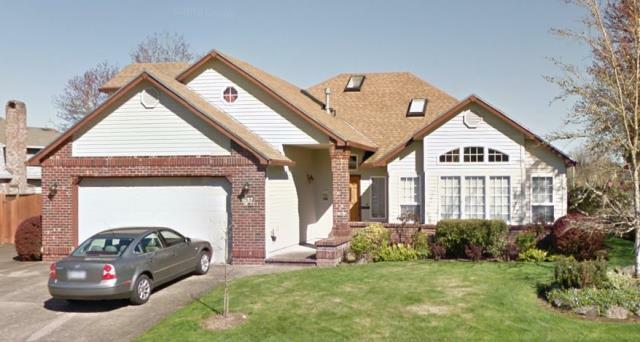 Just finished another GAF timberline HD job in Hillsboro. Full tear- off, new roof install. 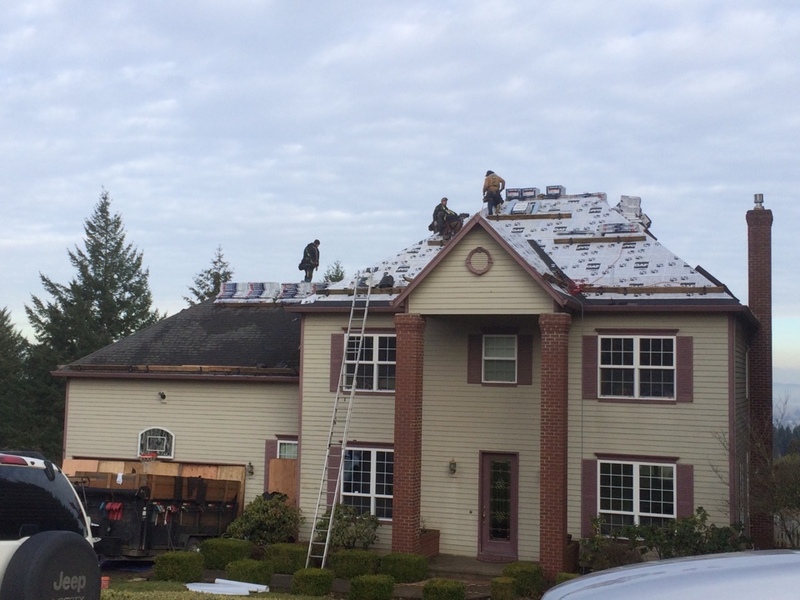 Working on another roof tear-off, new GAF shingle installation in Hillsboro. You couldn't ask for better weather. Just completed installing this GAF Timerline HD (Charcoal) in the Jackson School neighborhood. Commercial roof leak repairs on this restaurant in Tanasbourne. 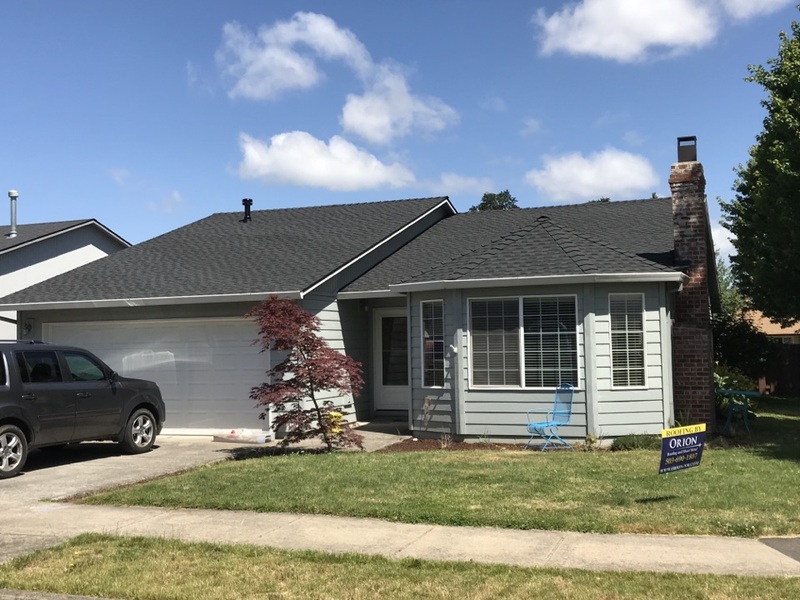 Our residential roofing crew just finished installing this GAF Timberline HD in Slate on this beautiful home in Hillsboro, Oregon. 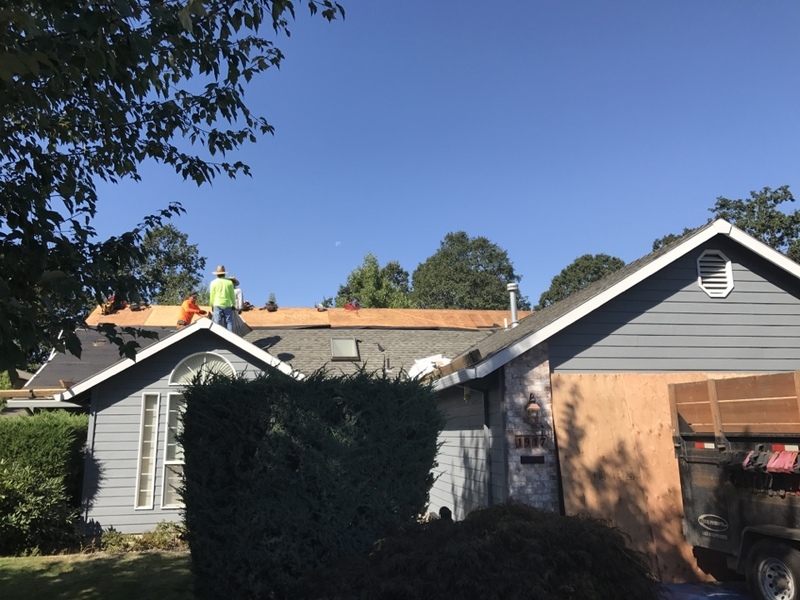 Roof replacement in progress in Hillsboro. Replacing old composite roof with new GAF shingles. 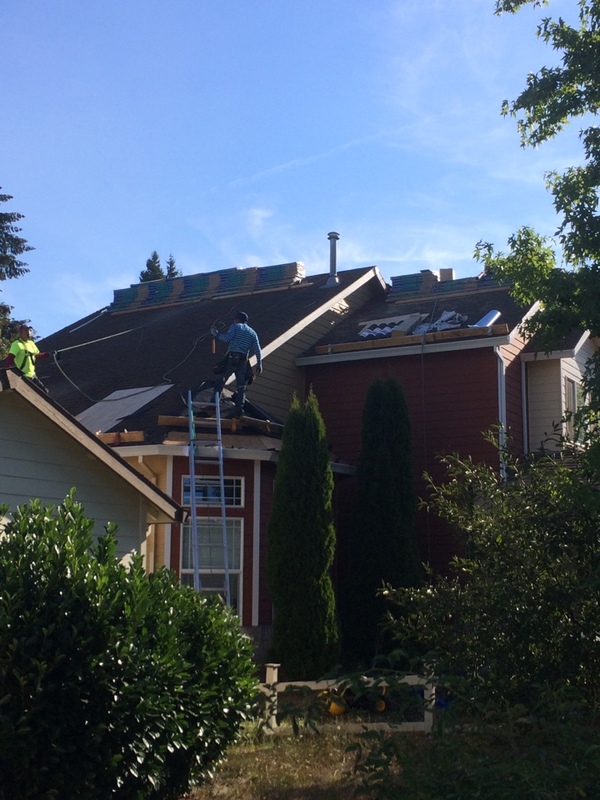 Our GAF elite certified installers putting on shingles at a NE Hillsboro home.